Characteristic Italian landscapes come to life as we take in some of the most recognizable sceneries of the country. A Taste of Tuscany combines world famous wines with stunning medieval and renaissance architecture, such as Siena and the town of towers, San Gimignano. 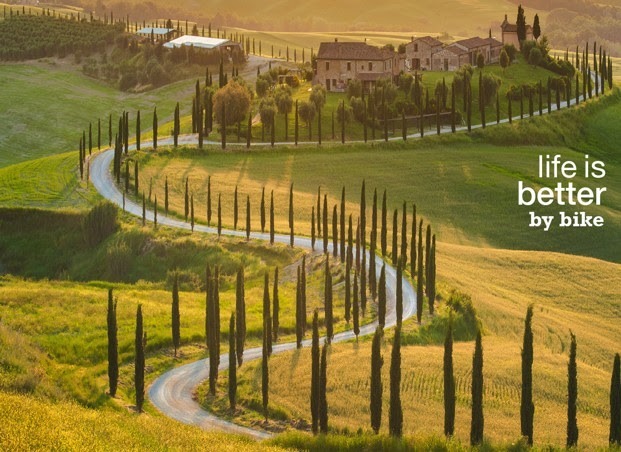 If this wasn’t enough your daily cycling will see you exploring beautiful ancient roads alongside pretty vineyards, as well as the classic landscapes of the Val d’Orcia. Further South, the beautiful coastal scenery of Cilento and The Amalfi Coast provides more timeless Italian sights and promises to captivate your imagination. As well as taking in dramatic cliff-top vistas, you’ll also enjoy exploring the rich local heritage. For something a little more secluded, our Island Flavours holiday in Sardinia offers an intoxicating Mediterranean cocktail of azure sparkling seas, white sandy beaches and quaint villages.